When it comes to shopping for a new Maserati, you might have noticed that most dealers drop the ball. Either their selection is puny, or their expertise is nonexistent, or they make the shopping process drawn out and confusing. In other words, satisfaction is seriously lacking. 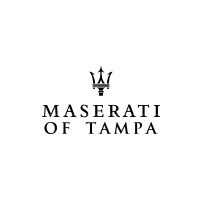 But one Maserati dealership serving St. Petersburg does things differently: Maserati of Tampa. There are many reasons we leave other Maserati dealerships serving St. Petersburg in the dust, but here are three that our customers tend to praise again and again. At Maserati of Tampa, we’re renowned for offering an outstanding selection. This allows you to have plenty of options to compare and contrast in order to find the ideal model and trim for your needs. Every Maserati release boasts state-of-the-art technology, and each model and trim offers its own unique features and benefits. 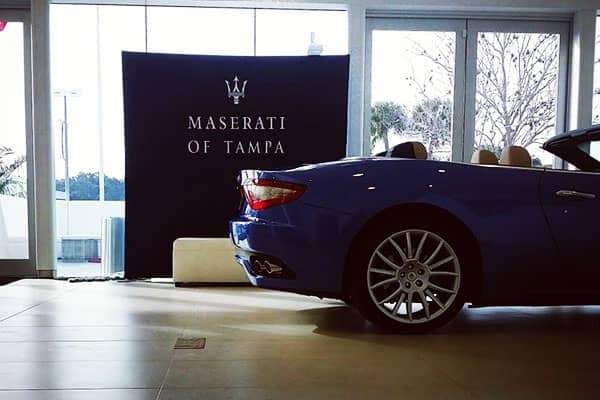 At Maserati of Tampa, our team possesses the expertise necessary to keep you in-the-know about it all, allowing you to make a more informed decision. You’ve got a busy life, and at Maserati of Tampa we get that. This is why we do everything possible to make your shopping experience more convenient. For example, are you worried that you’re too busy to fit in a test drive? Simply call us to schedule a time, and we’ll bring the model you’re interested in directly to your office or home. Are you looking for a Ghibli lease? Outstanding choice. With horsepower ranging from 345 to 424, state-of-the-art infotainment, and a luxurious interior, the Ghibli delivers the driving experience of a lifetime. 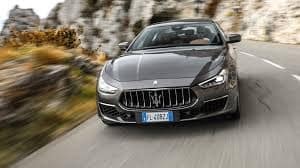 Check out our selection of the 2019 Maserati Ghibli online, or call Maserati of Tampa at (813) 375-3660 today.